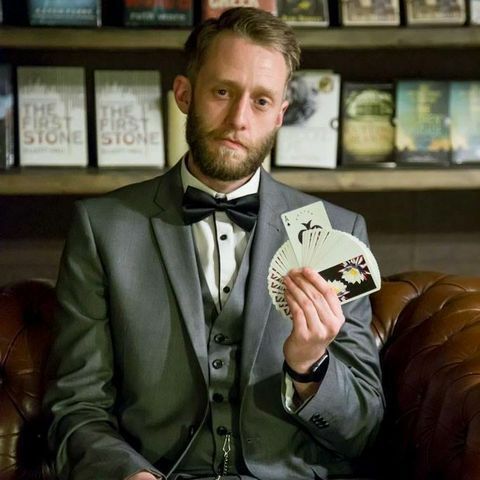 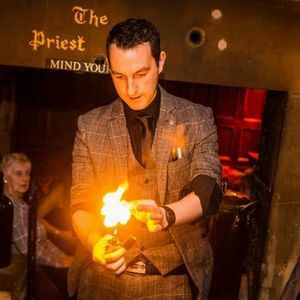 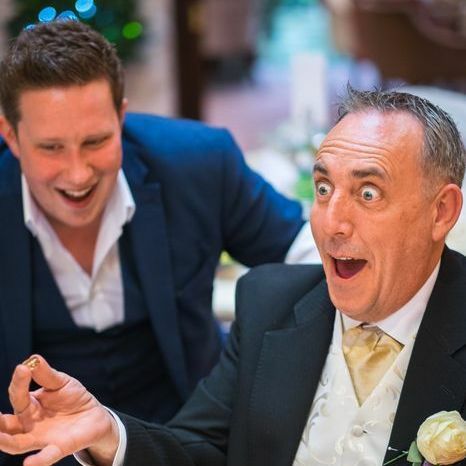 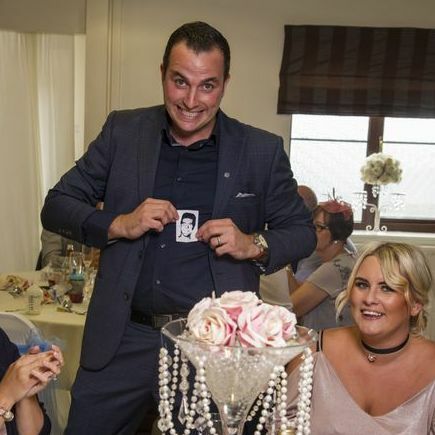 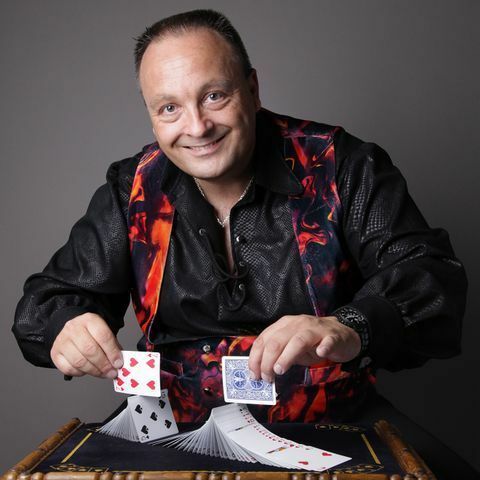 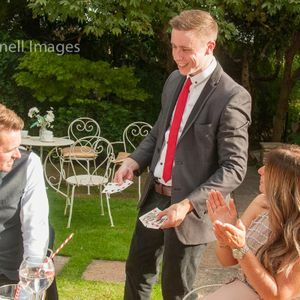 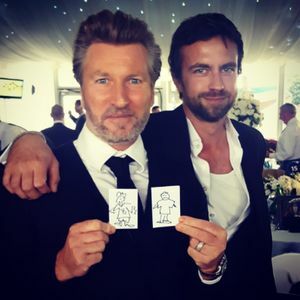 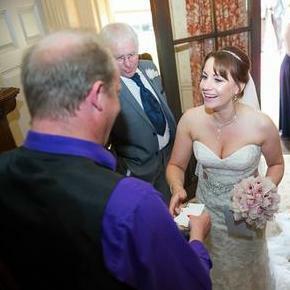 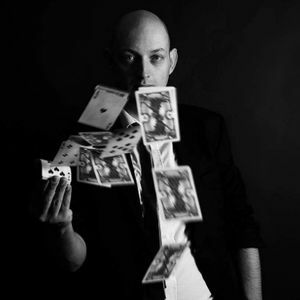 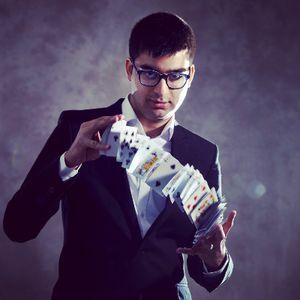 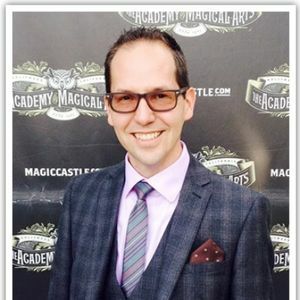 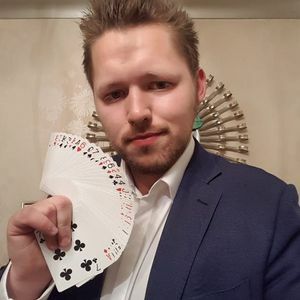 Are you looking for a Close Up Magician in Castleford, West Yorkshire? 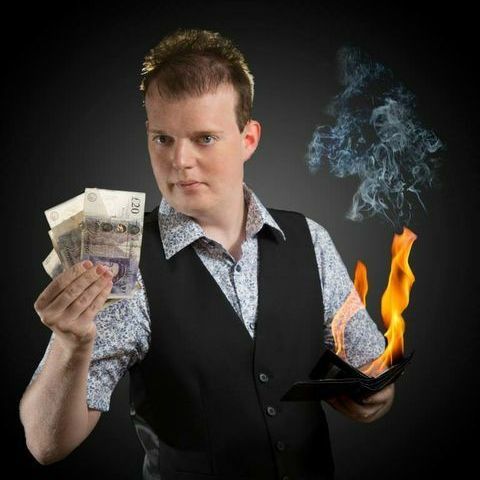 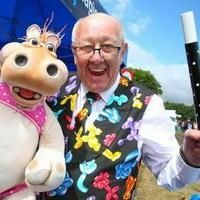 Our catalogue includes 44 acts available for hire in Castleford. 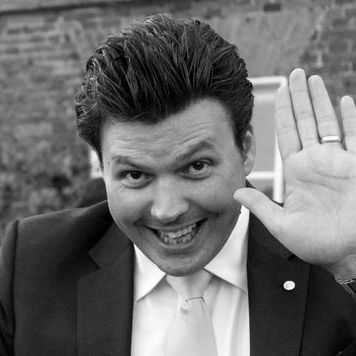 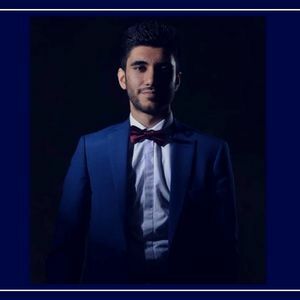 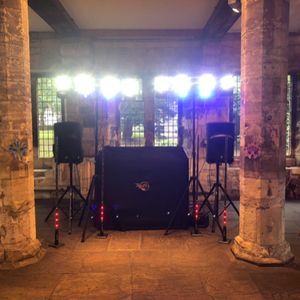 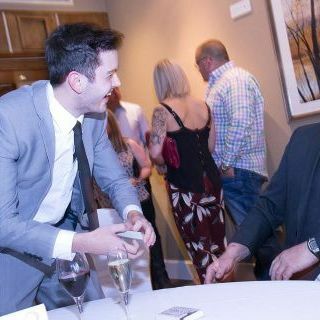 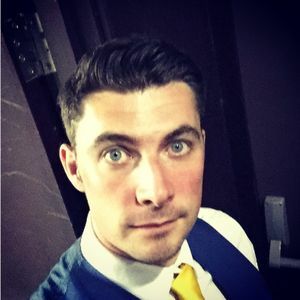 Recent review: Chris performed at a restaurant relaunch for me this week in Harrogate, lots of great feedback from all guests and staff involved, would recommened + use again.